The Castle is a stately sanctuary nestled on a cliff. You have uninterrupted vistas of the awe-inspiring Atlantic Ocean. Imagine living at this elegant mansion by the sea. The entire estate covers three properties with a spectacular landscape. 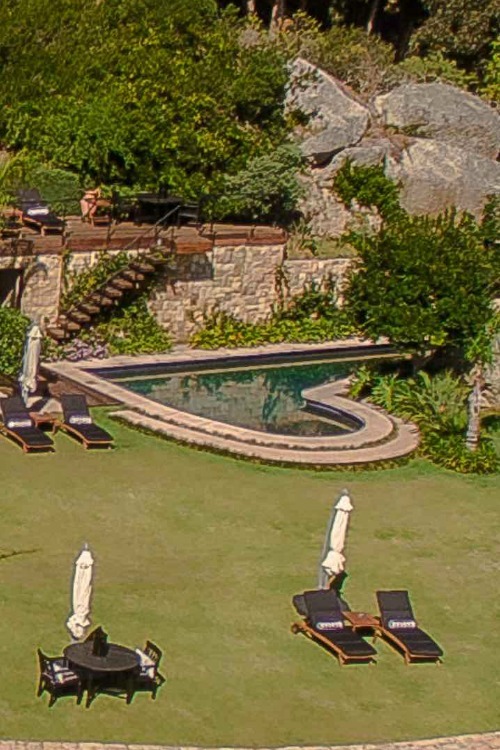 What’s more it has a private garden considered as one of the largest in Clifton. You will definitely enjoy the phenomenal setting with those you hold dear. 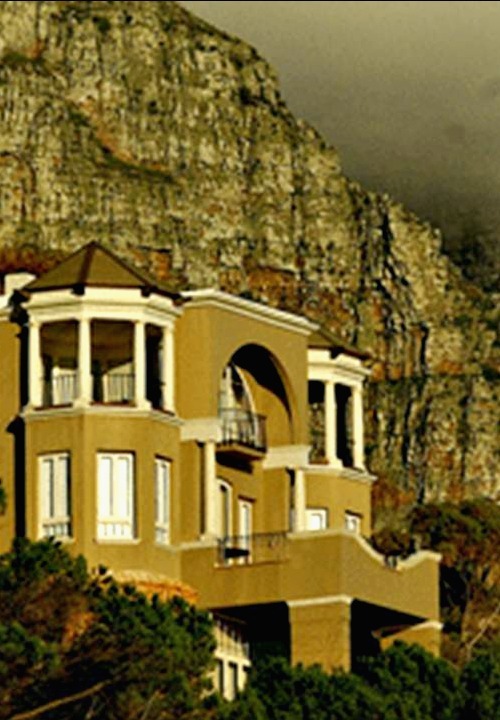 You’ll discover The Castle nestled on the Lion’s Head on Nettleton which is the highest road in Clifton. Here’s the really great part. 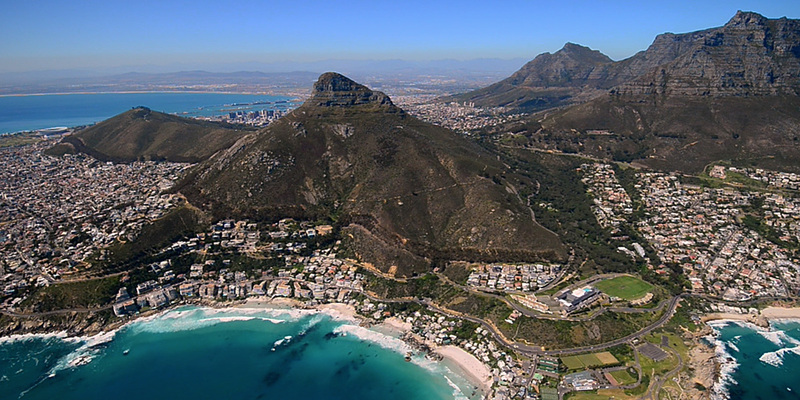 Clifton is an affluent neighborhood in the suburbs of Cape Town, South Africa. 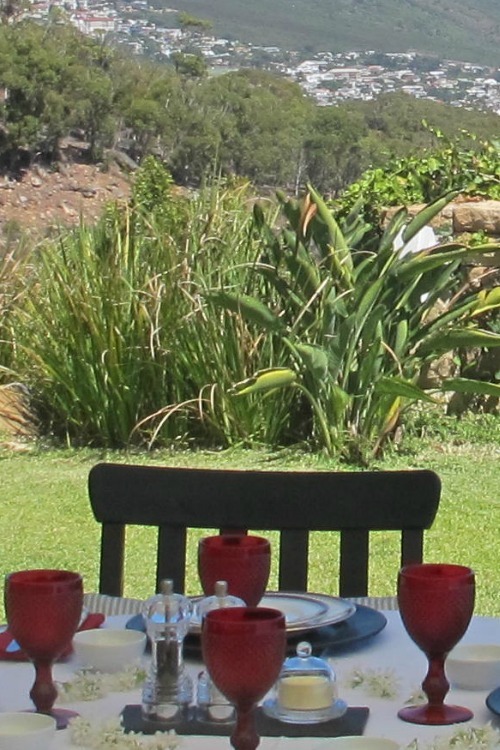 Positioned in the Western Cape where you can see Table Mountain in close proximity. Table Mountain is a significant and popular tourist attraction. Tourists ride a cable car that offers a scenic vista to the top of the peak. Fact is there are four beaches in Clifton. And The Castle is close to all of Clifton’s famous beaches which are literally called First to Fourth. The seashore has white granitic sand. A leisurely stroll will do you good. The Fourth Beach has been given the Blue Flag status as it adheres to the global safety, environmental as well as tourist criteria. It has outstanding facilities and the ideal beach hangout for the whole family. 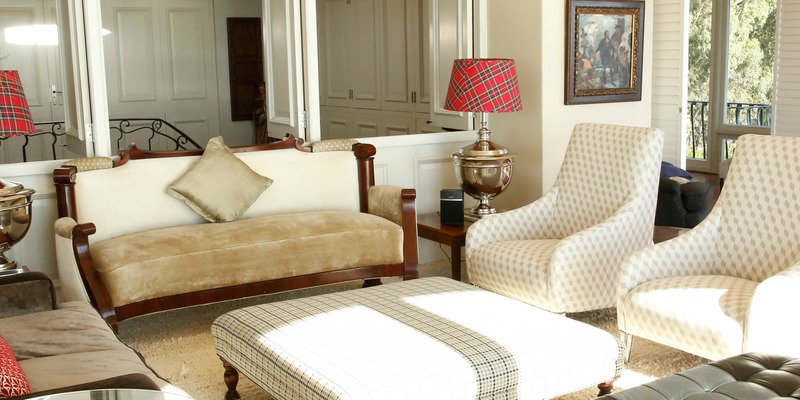 The lovely sitting areas are more than comfortable at The Castle. It has glass doors with spacious private decks overlooking the Atlantic Ocean. It allows you to set eyes on the beautiful blue sky and the relaxing azure waters even while contentedly reclining indoors. 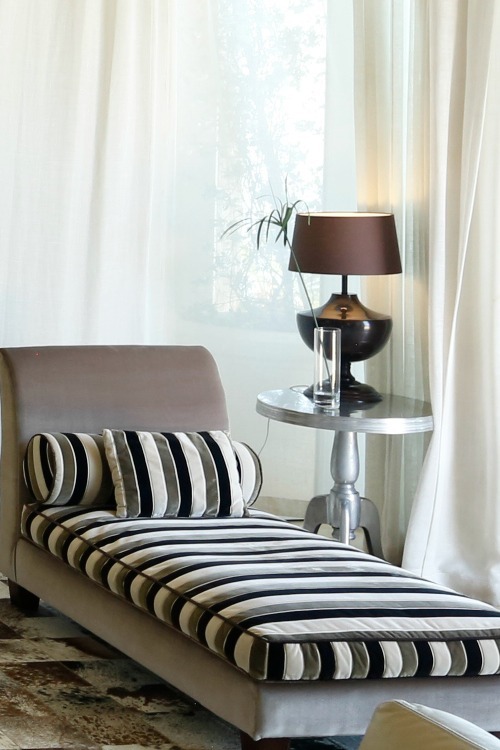 The chic furniture as well as the interior is a blend of Italian and African styles. A display of opulence anywhere you set foot. The Castle is a residence with a beautiful Presidential Suite, a remarkable 250 square meter penthouse. 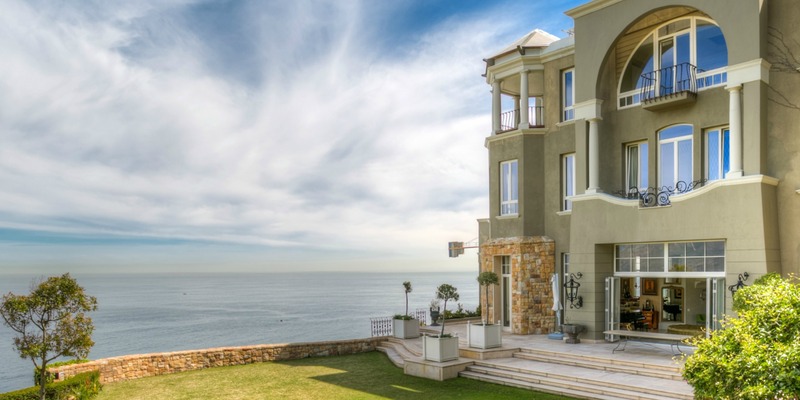 It has a living room offering majestic views of the Atlantic Coast and Clifton Beaches. The Presidential Suite has a king size bed, a fireplace lounge that looks unto the 12 Apostles, terraces, steam room plus a private dining area. 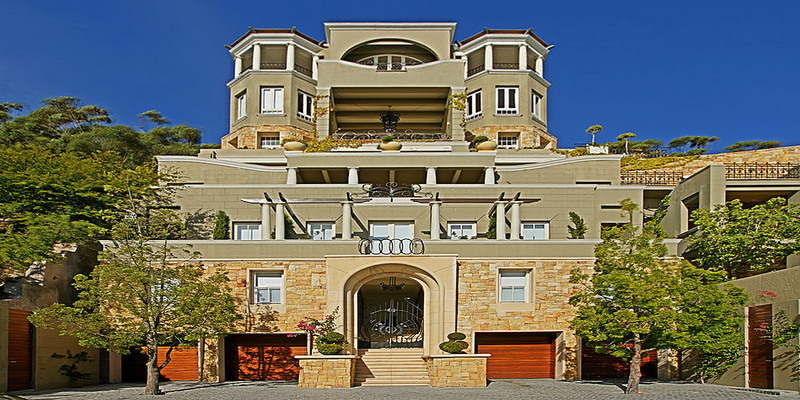 You’ll also find three more exclusive luxury rooms at The Castle: King, Queen and Lions Head Suites. And you are going to love this. 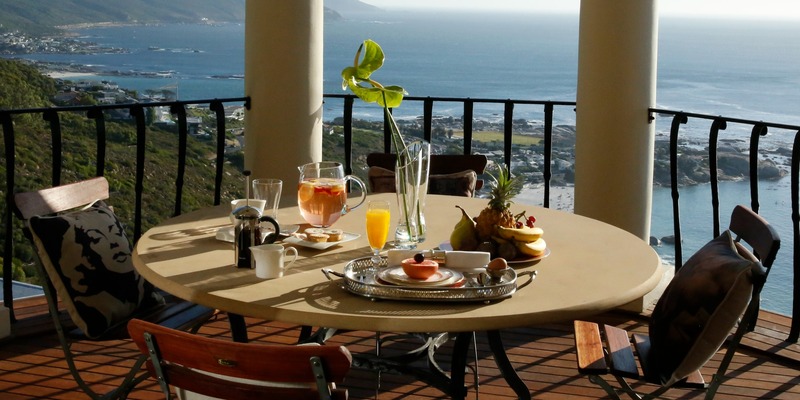 You can have your meals at the Presidential Suite’s balcony. The scenic panorama features the sandy shores, the calm waters of the Atlantic Ocean and the marvelous terrain. It is such a sight to behold that you unhurriedly eat your breakfast and get mesmerized by this charming display. You forget the time and end up just sitting there a little longer. 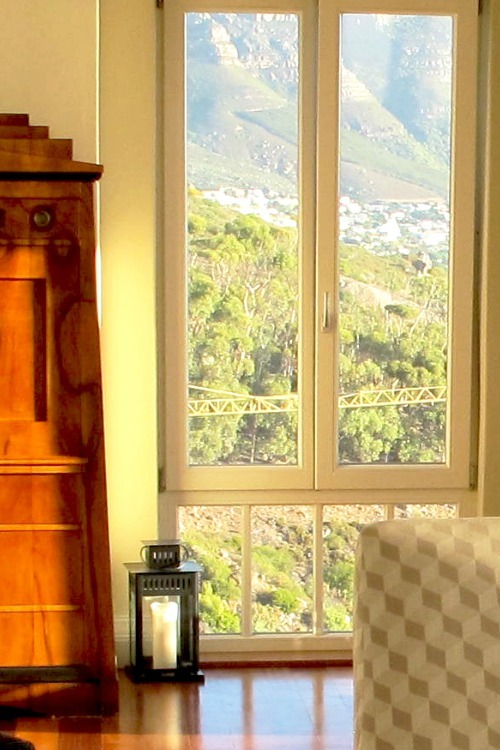 The Castle is a Cape Town villa with a well-equipped kitchen. Check this out…even from this corner of the house you still have an amazing view. 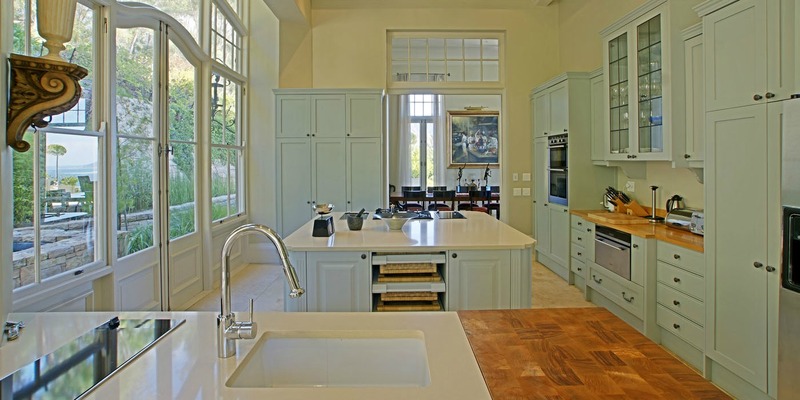 The contemporary styled kitchen is in clean colors and streamlined surfaces along with wooden countertops. You are assured that food is always cooked with fresh ingredients. A sumptuous full breakfast is served at The Castle. Lunch and dinner as well as other dietary requirements can be coordinated with chef. The private manor features timeless architecture inside and out with splendid verandas, lounges, lush gardens, and a swimming pool. Living in The Castle you have the privilege of staying on Nettleton Road in Clifton. It is an exclusive and sought after address on this part of the globe. 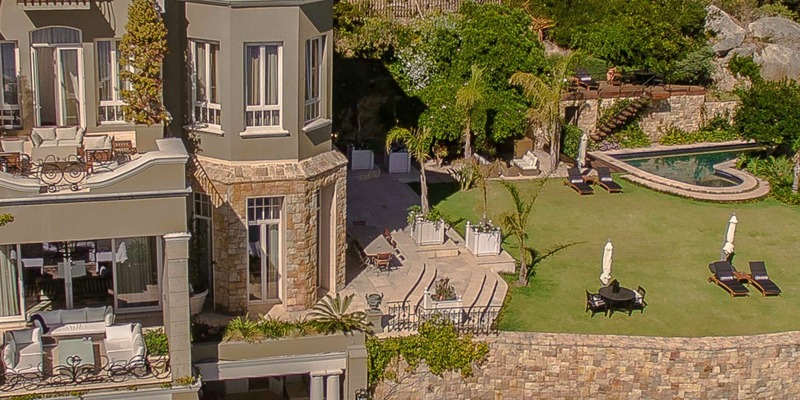 This luxury Cape Town villa accommodates only eight guests. 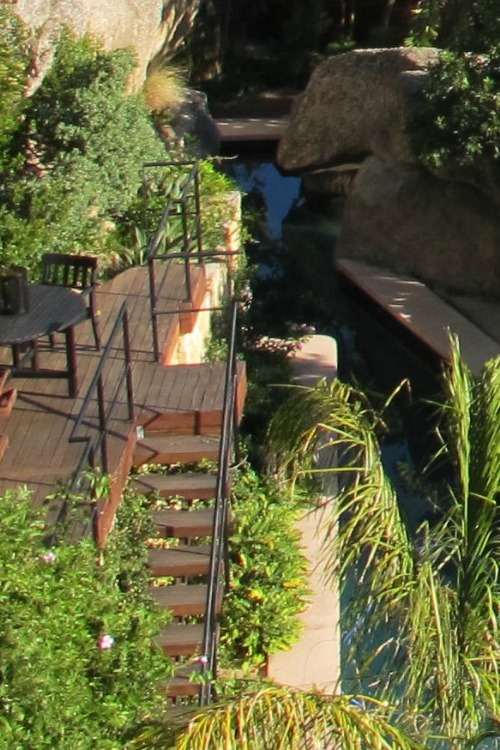 You have the option of booking one of the suites or the entire property. When you stop and think about it there is an enchanting quality in Clifton that many travelers find irresistible. 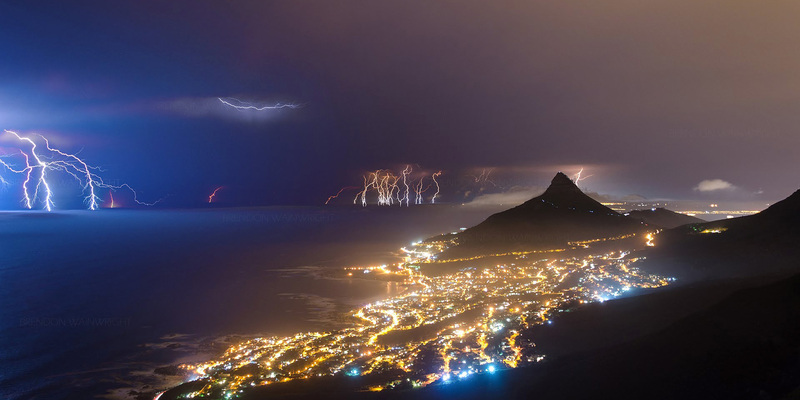 The Lions Head, the night sky, nature’s wonders, and the cityscape illuminating this part of the Western Cape all are unquestionably exquisite. You find yourself fascinated with the breathtaking views. 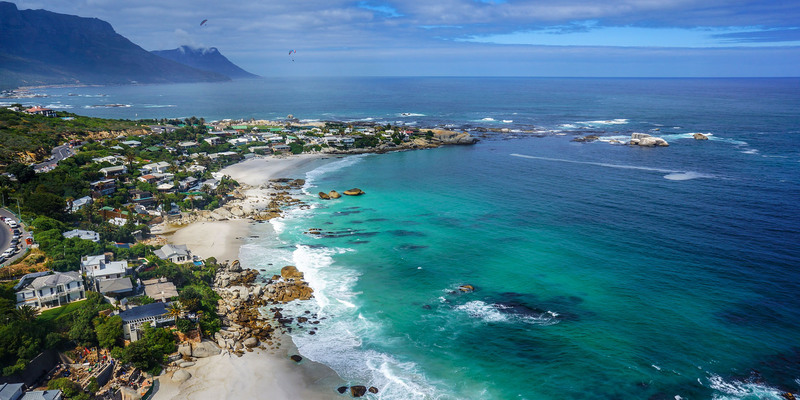 Take pleasure in the sights and sounds that you want to remain and have a taste of living in Clifton, Cape Town. 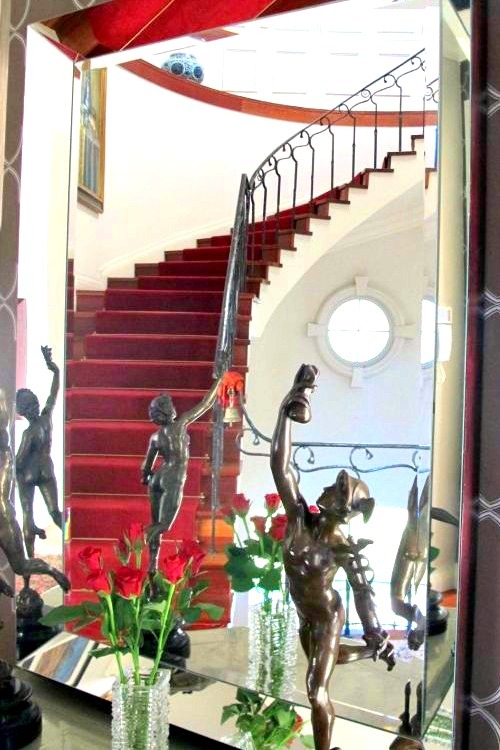 The Castle in Clifton is a work art from its impressive architectural qualities, interior design, collection of antiques and modern furnishings. There are no words to describe the unrivaled scenery around this lavish but intimate retreat. 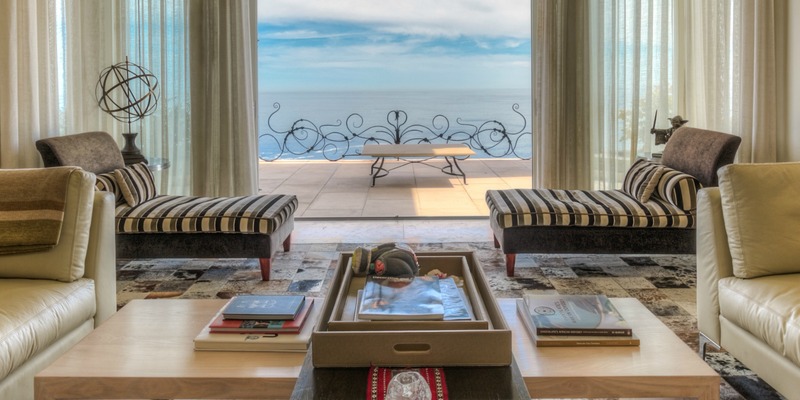 The extraordinary Cape Town villa offers a one of a kind experience with personalized service and the highest level of privacy. Here’s what this is all about. At every turn you are treated in absolute luxury indoors or outdoors.